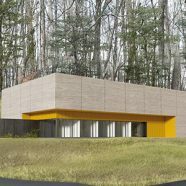 The new Translational Research Center, with a construction cost of $70 million, will be located on a prominent site overlooking the main campus entrance and Visitor’s Center. 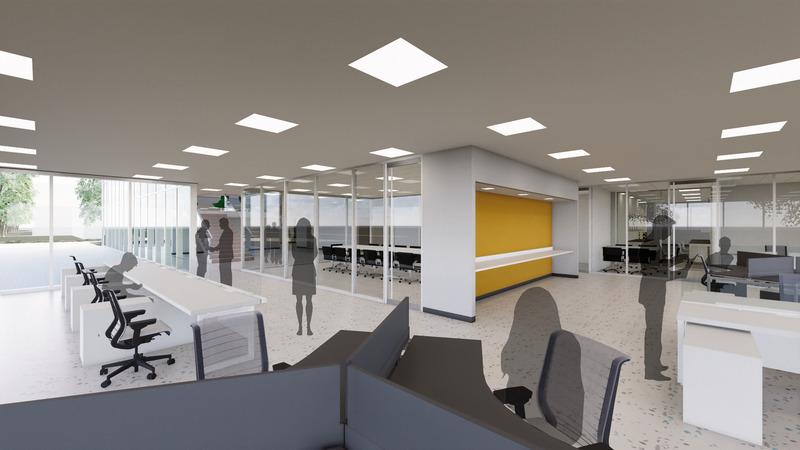 The multi-disciplinary laboratory and office facility is designed to foster collaborative associations between scientists working in the fields of quantum and neuromorphic computing, energy sciences and materials sciences. 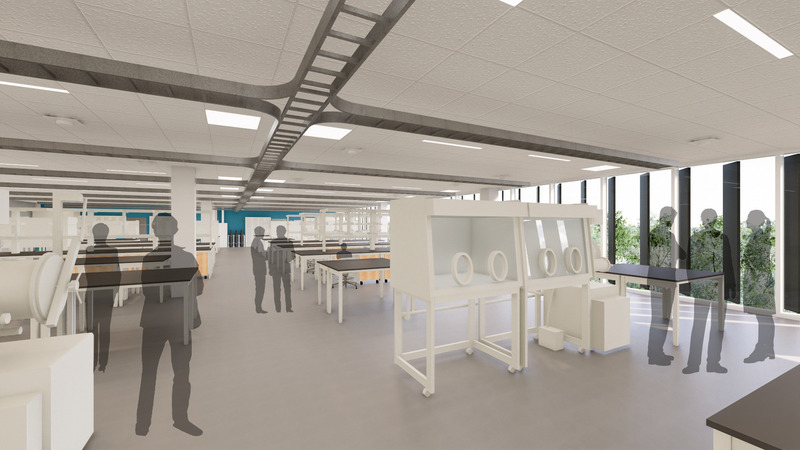 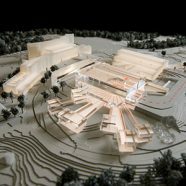 The laboratory spaces are planned to support project-driven initiatives that require the ability to rapidly reconfigure space and security parameters based on funding streams and research priorities. 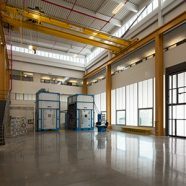 The facility will include approximately 10,000 NSF of highly flexible high bay space supported by high-performance HVAC, power, and lab utility infrastructure systems.